Welcome to the Millennial Homemakers! We know that pattern mixing can be terrifying! 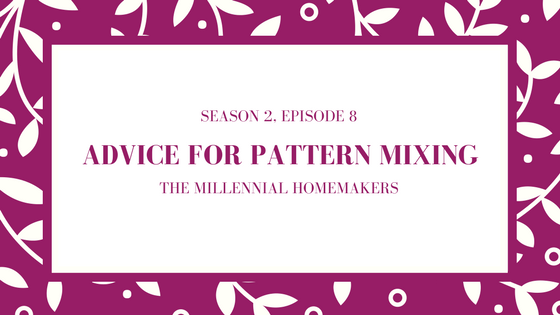 This week, we talk all about our tips for pattern mixing so you can become a pro!